So far so good. 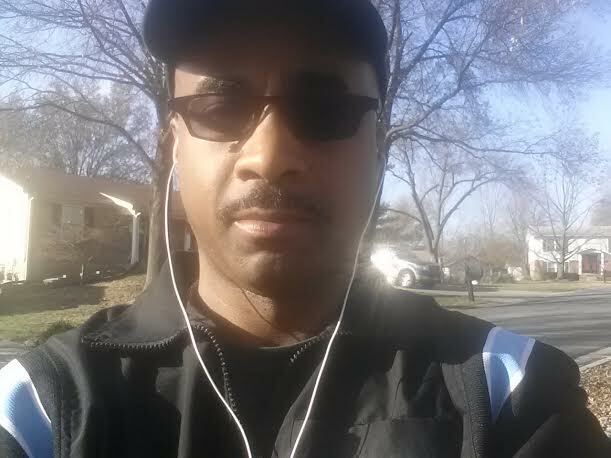 Just finished a 4 mile power walk. Started off a little painful as my shins were stiff heading out. They eventually loosened up. Great day to do it as well. The local temperature is 57 degrees and the skies are sunny! Taking advantage of a day like this allows me to save on burning gas driving to the gym. I don’t expect this to last forever! My breakfast was a banana, and my lunch a meal of protein only. It’s like the more you work out, the more you want to work out. Just like the more you sit around, the more you want to sit around. There are many accomplished people out there who are not as physically disciplined in their bodies. For me, when I am physically sharp I am mentally and spiritually sharp! The best part of it all, I still have a basketball game to officiate this evening. In the meantime, I’m going to make myself a carrot and pear juice cocktail in the Blendtec, relax and ice my knees. This entry was posted in It's Personal and tagged Blendtec, body care, Discipline, exercise, power walking, walking, workout.